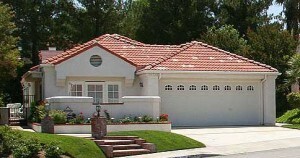 Santa Clarita single family homes for sale are shown in all Santa Clarita real estate communities. If you wish to see homes for sale in individual communities and neighborhoods or those individual communities please click on the following links. Valencia CA, Canyon Country CA, Stevenson Ranch, Saugus CA, Castaic CA, Newhall CA, Agua Dulce CA, and Acton CA. BUYERS: You can save your Santa Clarita single family homes for sale searches and favorites, and have new listings emailed as they come on the market! You will NOT be spammed. Please call or text Pia at 661 645 5556 with your questions, or to make an appointment to view one of the homes your find here. Custom homes, executive homes, equestrian property, and smaller horse property and acreage are included in the list above of Santa Clarita single family homes for sale. Homes for sale range in age from those built in the 1950’s to the present. Some new home tract sellers are also placing their homes for sale on the MLS as well. The Santa Clarita single family homes for sale you will find here will cover many of the Santa Clarita housing choices found in the Santa Clarita Valley but does not cover apartment rentals or senior apartment living. However, when available, it will include homes in communities catering to those 55 and older. These communities are the neighborhoods of Friendly Valley and Valencia Belcaro. The Santa Clarita single family homes for sale all have access in one way or other to the Santa Clarita Trail system which integrates the Valencia paseo system and then also runs along the Santa Clara River and the San Francisquito Creek. This all adds to the enjoyment of Santa Clarita living. 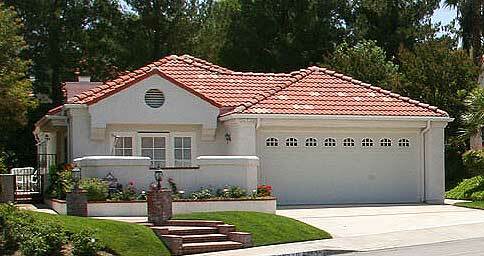 The Santa Clarita single family homes for sale have access to some of the best schools in California. Santa Clarita schools are one of the most often quoted reasons of families relocating to Santa Clarita. Many schools have the California Distinguished School designation and some of the best have the Blue Ribbon award.